Comprehensive nuclear Test Ban Treaty (CTBT) certified atmospheric radionuclide monitoring station operated by Health Canada (telemetered) and Canadian Radiological Monitoring Network (CRMN) station for monitoring of radiation in air and precipitation, as well as external gamma dose. CTBT station is part of the global atmospheric radionuclides monitoring network operated by the CTBT. 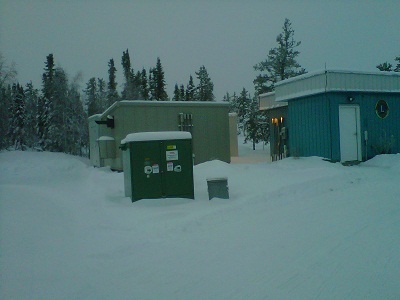 Station is located at the old Geomagnetic Observatory of Natural Resources Canada.  Monitoring of environmental radiation for the Canadian Radiological Monitoring Network (CRMN) and the Comprehensive Nuclear Test Ban Treaty (CTBT).